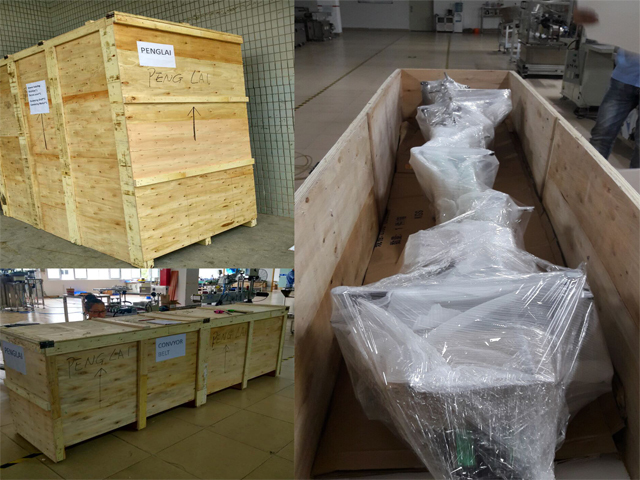 The customer with his partner stayed in the star hotel near our factory for more than 2days to check every details of our sleeve labeling machine. Finally they confirmed the quality and other factors in the machine before leaving . 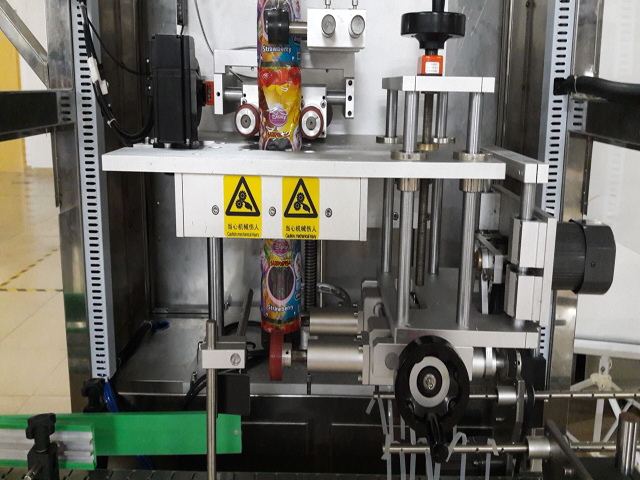 The body of this label inserting machine adopts a great deal of aluminium alloy, combined with anode treatment and 304 stainless steel, enabling the overall structure of the machine to be more robust and durable. As for mechanical performance, its modular and human-oriented design ensures easier operation with high speed and more convenient style change. 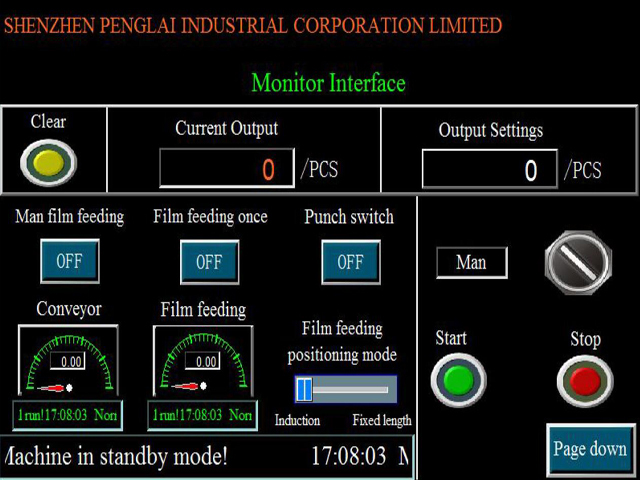 Human-machine interface is adopted for the control circuit and it is easy to learn. 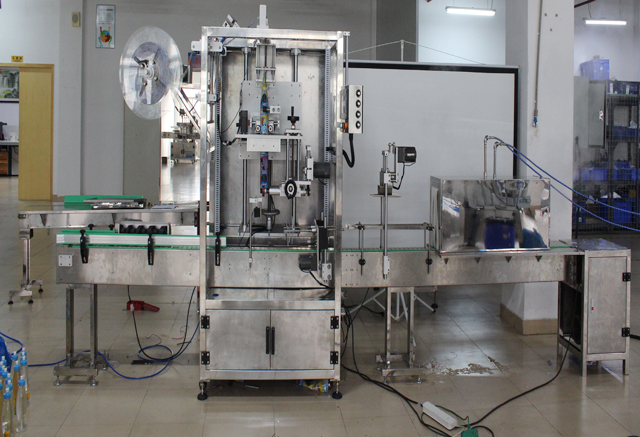 The excellent circuit design further ensures the label inserting speed of this machine to be in the leading position internationally. 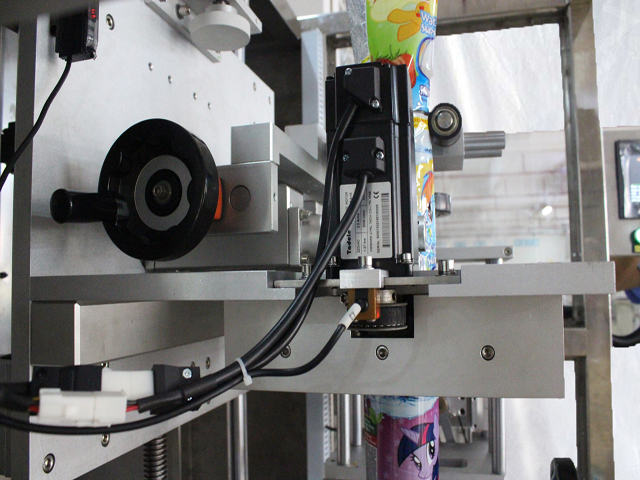 Due to its completely new design concept, not only lots of mechanical adjustment has been eliminated, but also the accuracy of label cutting and production speed has been further enhanced. 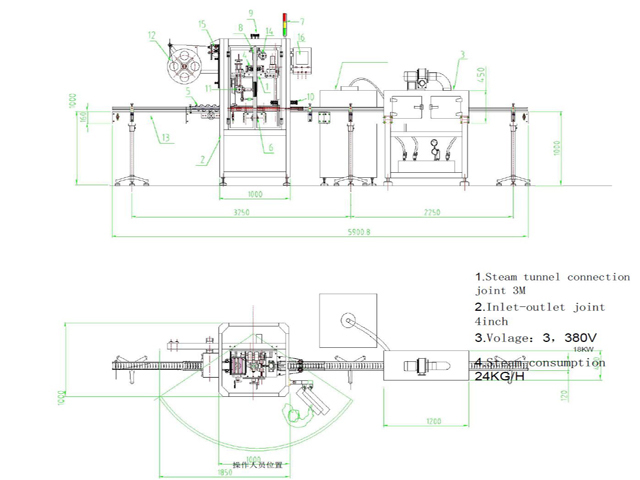 The followings will be the detailed description on mechanical operation of this machine. 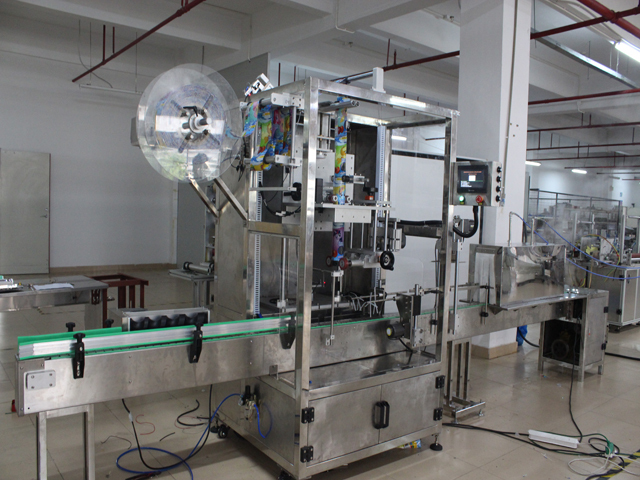 The main machine, conveyor and shrinking oven etc. shall be adjusted to be in one straight line. The centre of the conveyor and the cutter head centre of the main machine shall be aligned with each other and the reference plane shall be adjusted to be level. The foundation bolts of the main machine shall enter the support ground without any clearance. Check and confirm the voltage of the power supply. Enough space shall be left for positioning of the main machine for the convenience of future spot check and repair. The ambient temperature shall be not higher than 45°C to avoid defects of bought out components. The placed location of the main machine shall be free from direct blow of fan or cold air, and flowing air may impact label inserting. supporting the main machine and fixed conveyor belt. 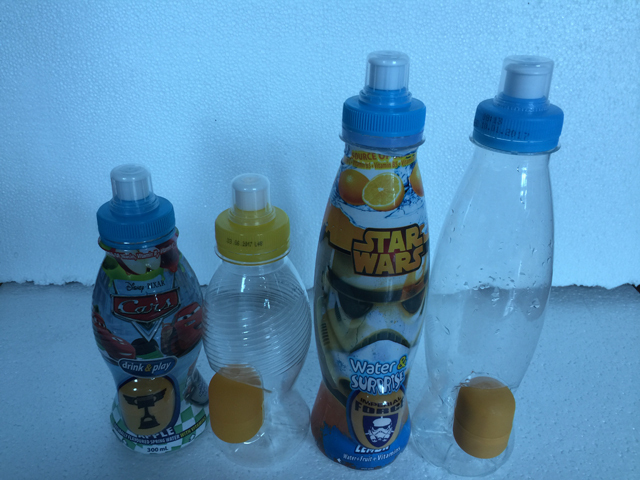 the bottles separate with equal distance and it is easier for label inserting. 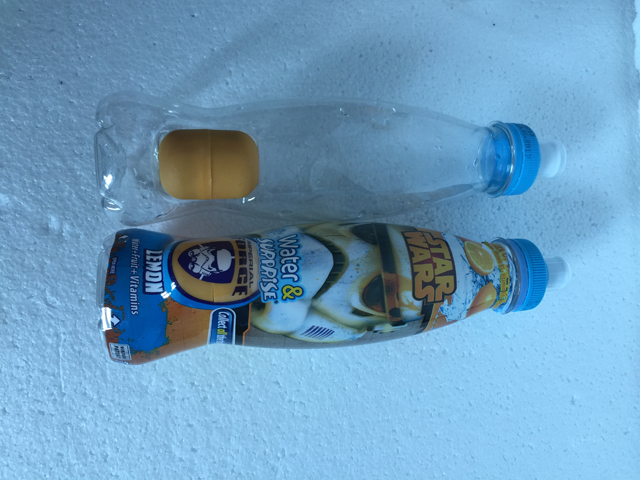 easier for setting of label inserted height. To insert and pull of the label film material so that the film material can be conveyed and cut. 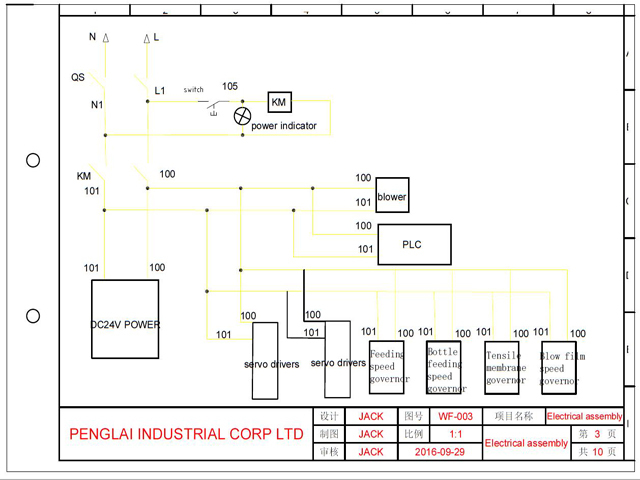 Use electric eye to transfer signal and provide control system for fixed dimension conveying. Use rubber to brush the inserted label to the fixed position. with quite high rotating speed while labels pass through. output of material is carried out by a transmission roller reduction motor. 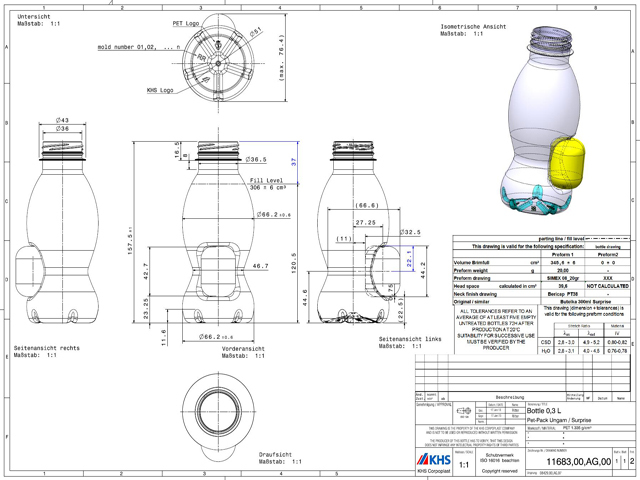 Monitor bottles to the suitable location, output signal to automatically insert volume label. conveying of label film material. 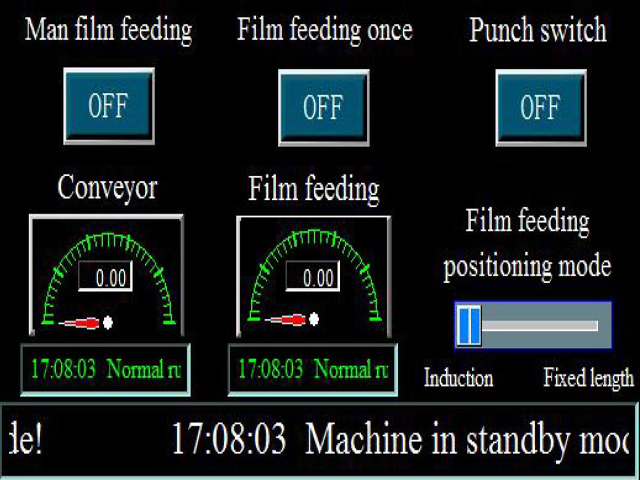 Monitoring data of Conveyor motor& film feeding motor . Chinese-English button to enter the homepage. turn on or off the sleeve machine’s power. light-electric position to adapt to the change of the label sleeve speed. ►Check if the machine is in good condition. In case of damage or incomplete package, please inform the carrier immediately. 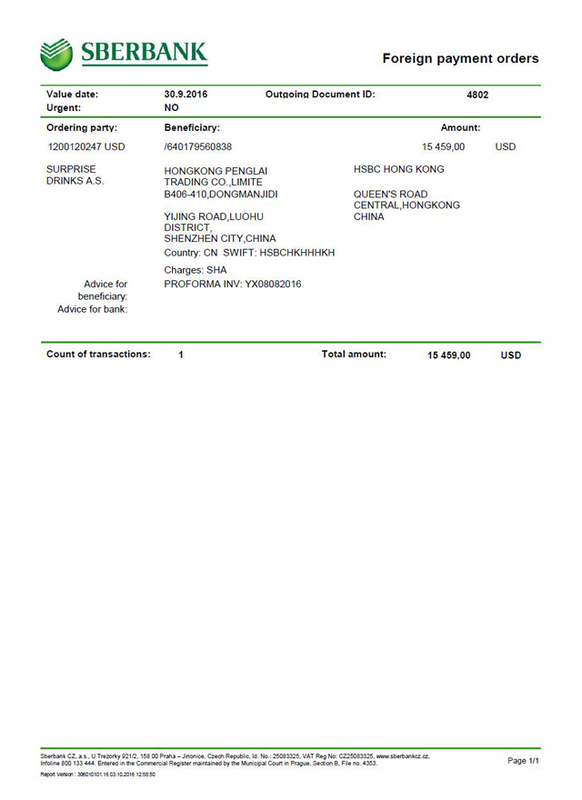 ►Please check if the received machine is the same as you purchased, and check if the model indicated in the nameplate is the same as purchased. ►Please check if all accessories for site installation have been received, and if they are complete and free from damage. For handling, please consider 3 dimensions and installation clearance to make sure that there will be sufficient space for all connections and maintenance operations. ● Handle the machine with forklift from specified location, and lifting off is not allowed. 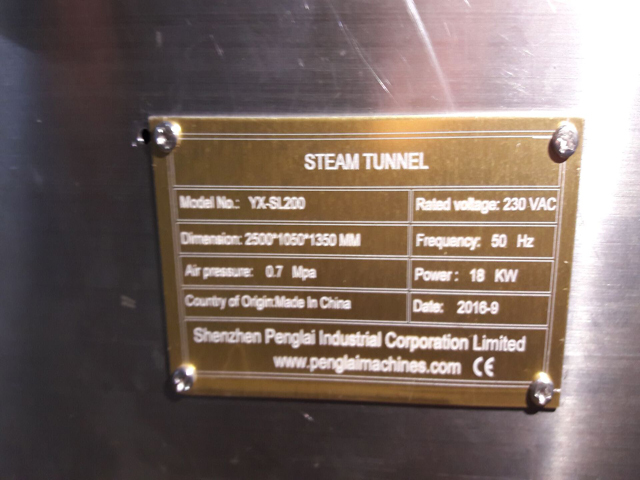 ● There shall be enough carrying capacity at the site for installation of the machine, or at least there shall be proper tightening measures. ● There shall be enough support points at the right installation locations. 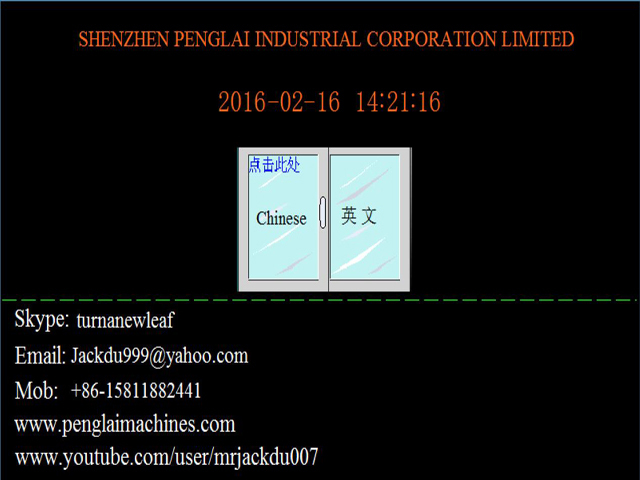 ● Pushing, pressing, and prizing the cabinet of the machine are not allowed. The bottom frame of the machine is the only part carrying the load. Wipe off foreign substance like dust and oil stain etc. left on the machine during transportation and installation. Wipe with clean cloth the sliding surface of transmission parts of the machine such as guide bar, guide way, screw and gear slide rest etc., and apply lubricating oil again. Pay attention that no oil shall be applied on belt pulley, belt and rubber wheel and electric parts like motor etc.